Schoolpools do more than just provide busy parents with convenient solutions. 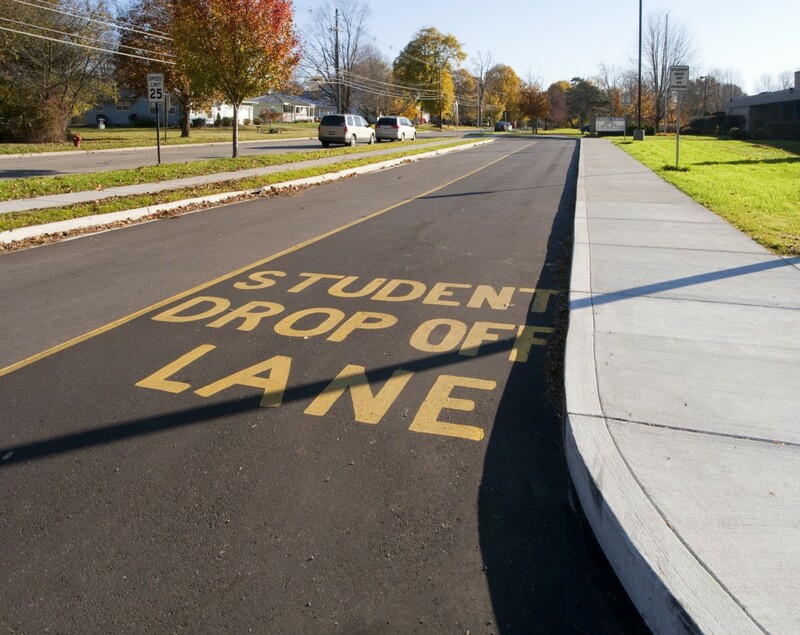 They strengthen school communities and improve safety by reducing traffic congestion in busy pick-up and drop-off areas while ensuring that students have reliable two-way transportation, day in and day out. At RideAmigos, we’ve developed software tools that help school administrators and parents plan and manage custom schoolpool networks without guesswork or complicated spreadsheets. The RideAmigos platform provides customized ridesharing options for districts, public, and private schools of all sizes with a comprehensive suite of end-user and management features. Parents and guardians enjoy a safe, secure and reliable way to connect with neighboring households, while school officials and administrators gain quick and easy access to user information and a more efficient way to manage transportation needs. 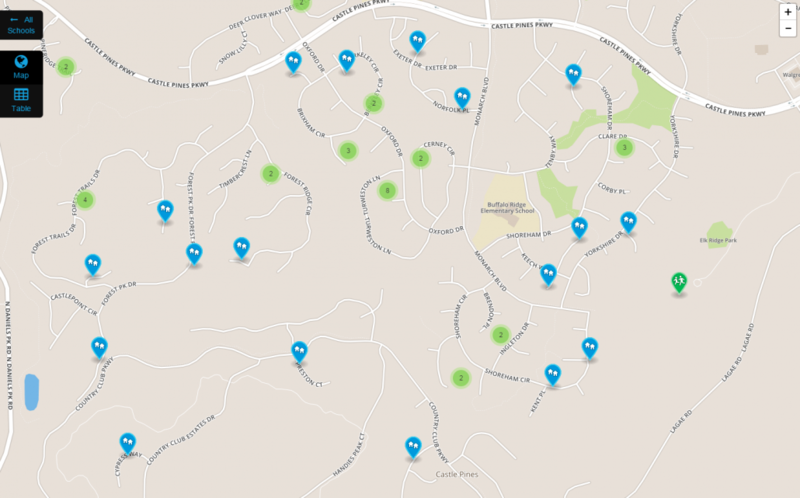 Find, view, and connect with nearby households quickly and easily using a flexible map interface or by searching for specific family names. Users can manage their personal information and choose whether or not to be visible to households from neighboring schools. 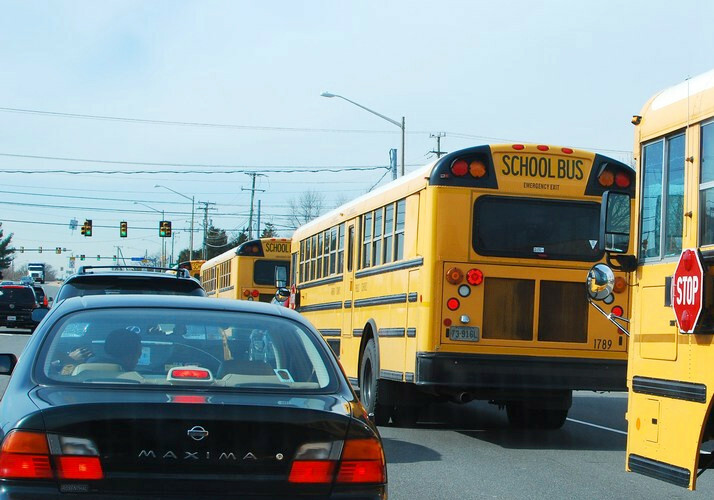 Households with multiple students attending different schools can easily connect to multiple networks to alleviate transportation headaches. After finding potential schoolpool matches, users can instantly email their entire list or generate and download a PDF complete with map and contact information. Ability to import existing data from student rosters or other user information lists using CSV spreadsheets. Upload school logos, create custom emails templates and PDF cover letters for maximum impact in schoolpool-related communications. Districts or networks with multiple schools can benefit from assigning managers for each location, making administration much easier. Search and update the user database as families come and go, or as students move from school-to-school over the years. Our software tools provide members of the school community with reliable, secure and efficient transportation alternatives. Only parents with information codes can access the system, locking out unauthorized users. The data generated by the schoolpool module is never mixed with our platform’s commuter ridesharing features, further improving security while eliminating misunderstandings and communication problems. The schoolpool module also offers comprehensive functionality across entire school districts and regions. Each individual school can also be independently managed within the system, and schools can modify their logos and branding for easier identification. The RideAmigos software platform will help you build a cleaner, safer and friendlier school environment. To learn more about our schoolpool module and other platform features, contact us to see how we can help you, or view our comprehensive demo video.